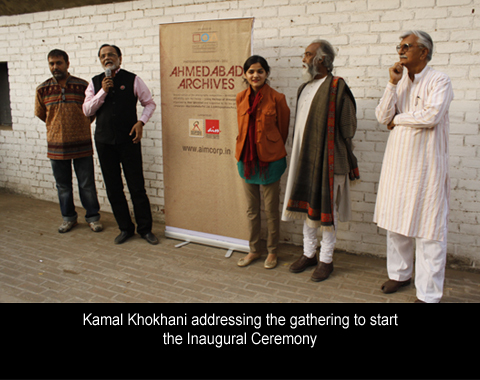 Inspired by the success of the first edition of the competition, AU launched the second edition of Ahmedabad Archives with the same theme — Living Heritage of Ahmedabad. 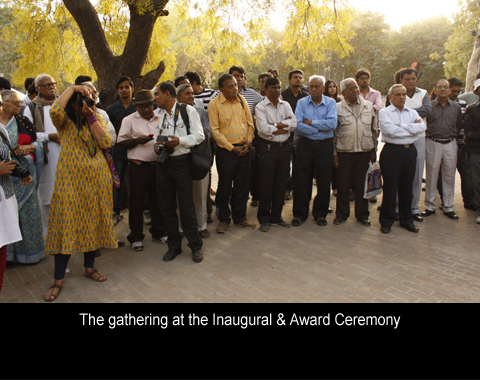 To encourage all the budding photographers, AU decided to keep the competition OPEN FOR ALL. 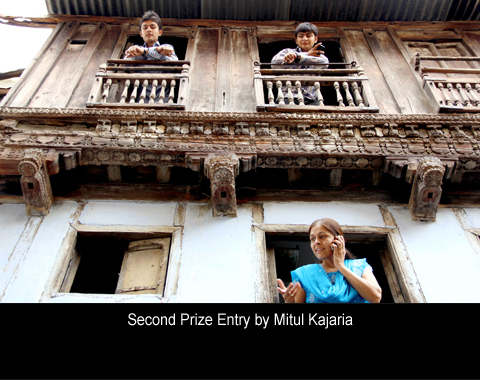 Contestants were expected to capture new mood and virgin angles of old locale and the various moods and facets of the City and its heritage. 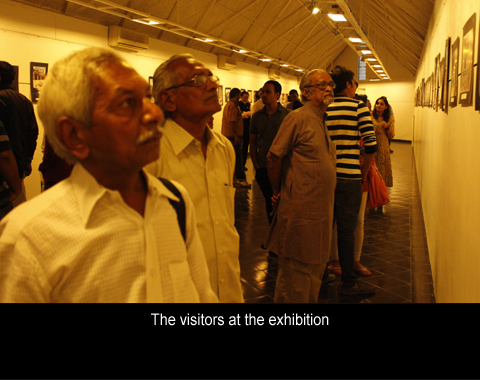 The idea was to have candid images of the people, the places, the past and the peculiarities of Ahmedabad. 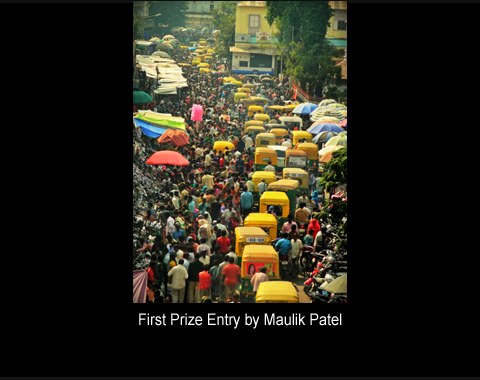 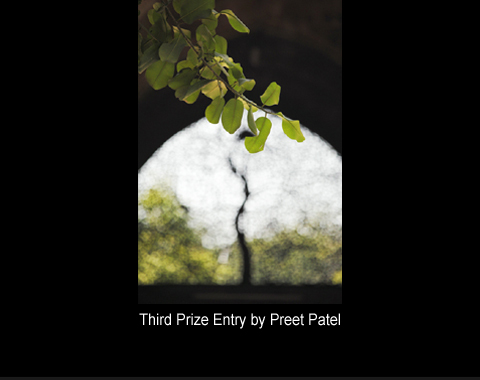 The competition was closed on 5th December 2012 with an inflow of more than 400 entries sent in by photo enthusiasts. 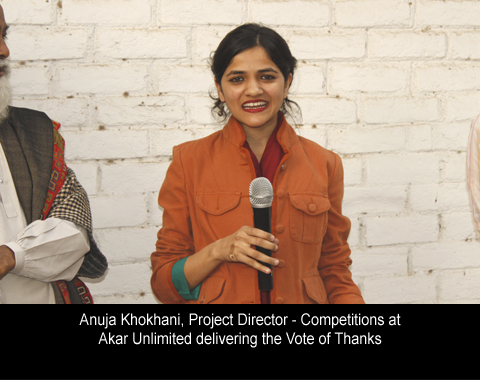 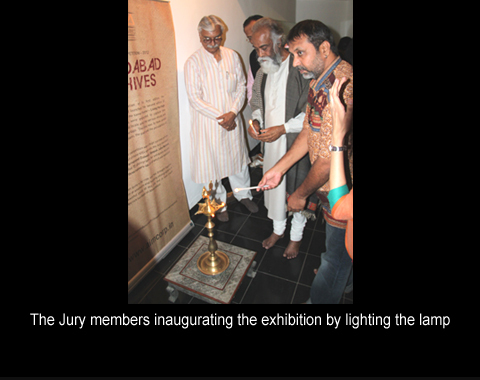 The Jury members shortlisted 72 entries for the exhibition and selected 3 winners & 3 runners-up for the second edition. 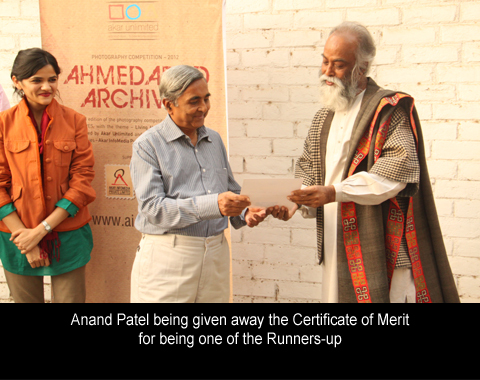 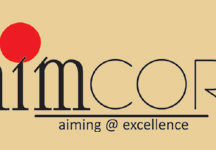 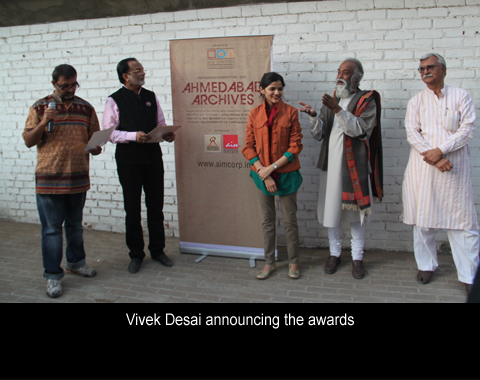 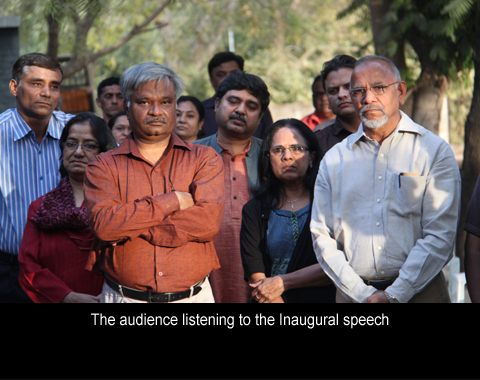 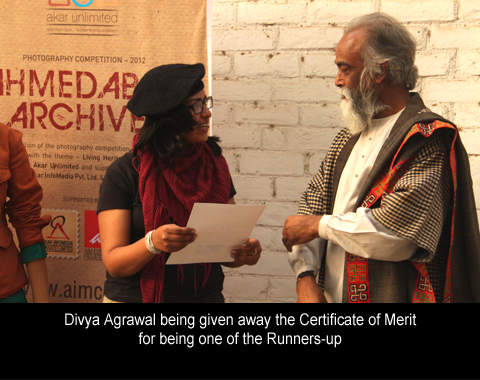 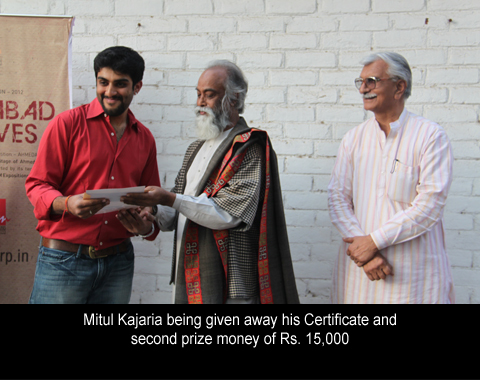 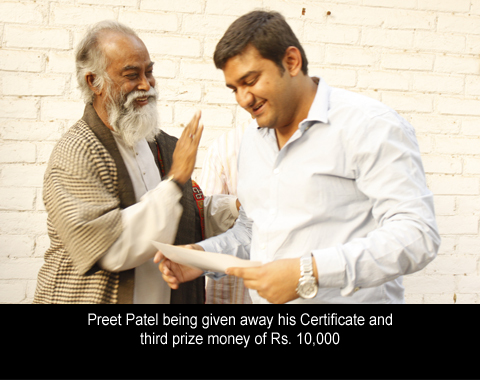 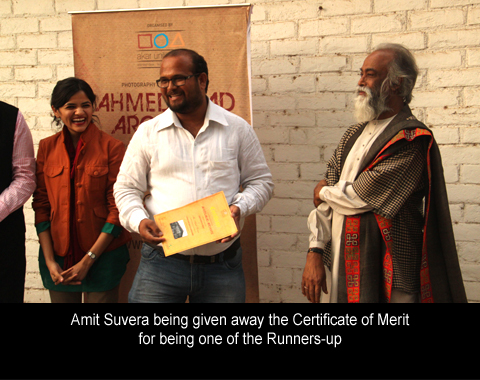 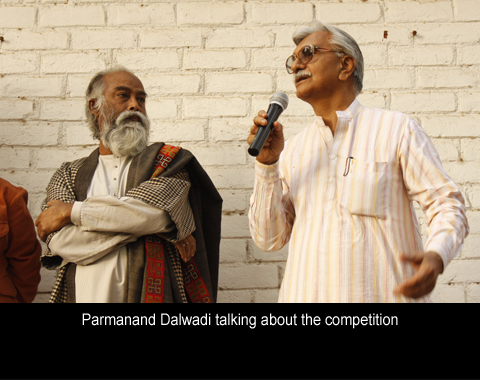 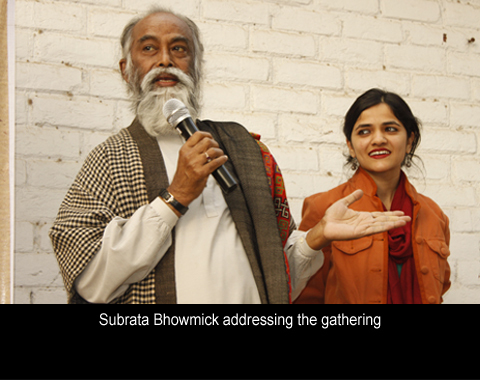 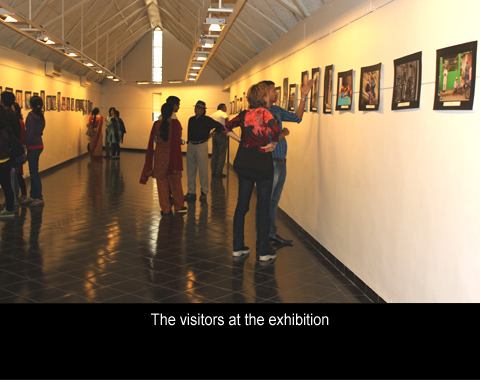 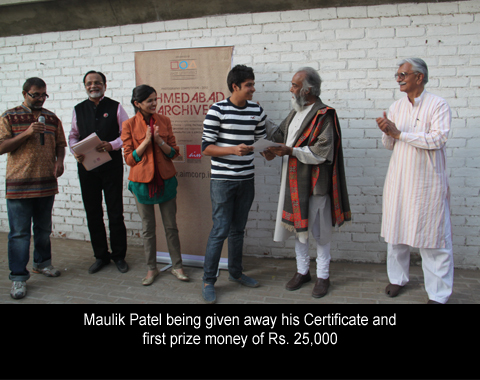 The Inaugural & Award Ceremony of the exhibition took place on15th January 2013 at Amdavad-ni-Gufa at 5 pm. 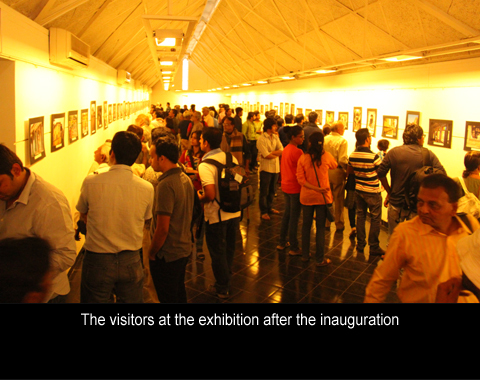 The exhibition which received an overwhelming response from the visitors and from the media, was open from 15 to 20 January between 4 to 8 pm at Amdavad-ni-Gufa.